Getting married is one of the most beautiful things that one can ever experience in his/her lifetime. Every person, especially a girl dreams of a fairy tale wedding. So, to make your wedding a memorable one, people now instead of booking a normal hall for their wedding reception where friends and family are invited, choose a destination wedding which is rather far away from the normal wedding chaos and where only your near and dear ones are invited. Destination weddings have become a trend nowadays and those getting married are opting for the same as get married at a beautiful location is in itself an intimate and enjoyable experience for you as well as for your family and friends. There are many exotic and breathtaking wedding destinations around the world where one can get hitched. So, here is the list of the 22 best places to get married in world out of which you can opt your favorite one and plan your dream wedding out there. The Big Island in Hawaii is one of the largest chains of islands around the world. The Island gives you a total dramatic experience which is perfect to get married. The backdrop of the landscape is just breathtaking and you will get the best pictures clicked out here for sure. 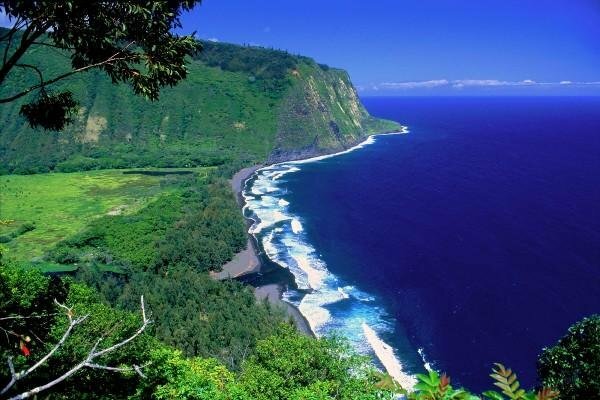 The guests can explore the rain forests; go horse riding, roaming around the Kona Coastline and relaxing on the beach. The best time to get hitched is mainly during summers and springs. This place is just perfect places to get married because you get to see the most beautiful sunset out here. Tucson is located in the south of Arizona and is one of most beautiful landscapes with a rough look which is quite unique in itself. 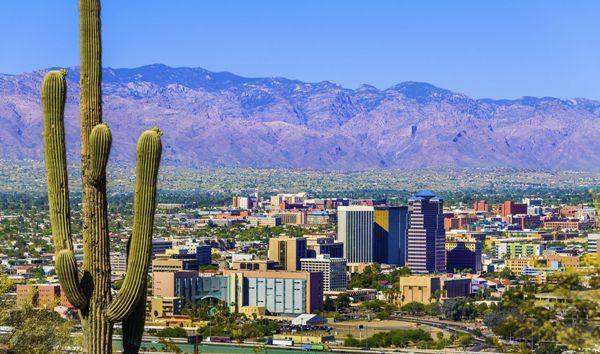 The place is best for hiking which your friends can enjoy at Sabino Canyon and then apart from that they can also explore the amazing art galleries and of course the magnificent Mexican jewelry. You can plan your wedding anytime round the year as the temperature is mostly warm out here except the months of June and July. 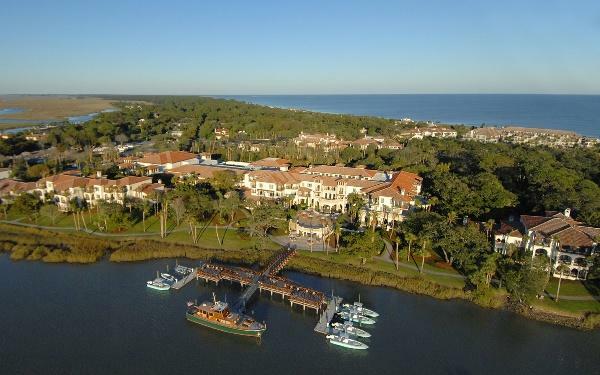 Sea Island is the most in demand places to get married. 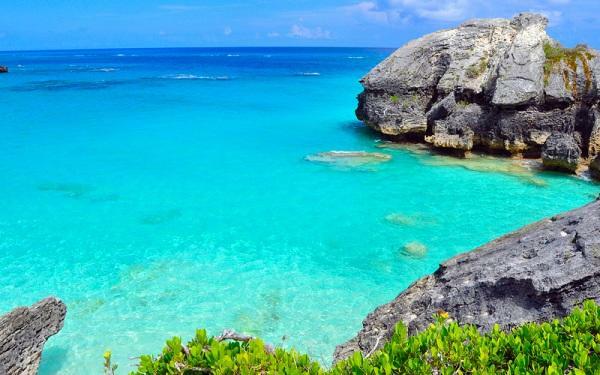 The extremely beautiful blue water and beaches is just amazing to watch. The ocean front view of the private beach is just the best place to say “I do”. The place has luxurious resorts having all the amenities one can ask for. You can go in for fishing, golfing, horse riding, spa and much more. The best time to get hitched is in the late spring and summer season. Bar Harbor is a beautiful coastline surrounded by the extremely blue water and golden-sand beaches, which is just ideal for a full on styled wedding. The cuisines are delicious which include lobster, blueberry pie and clambakes which you can even add in your wedding menu. 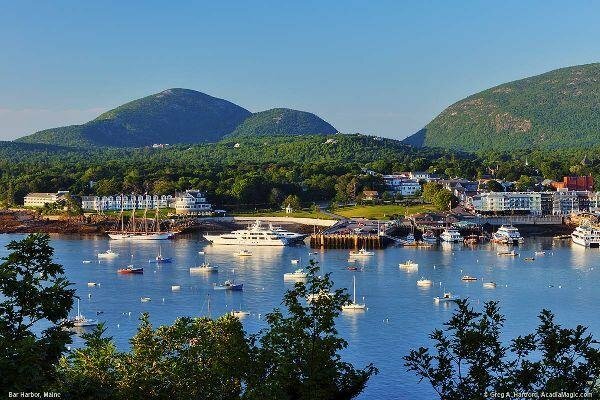 The guests will also have a bewildering experience out here as there are a lot many things to explore like the Acadia National Park and of course bike riding. Summer is the best season to get hitched here especially in the months of July and August. This place is quite urban in nature which is ideal to get yourself hitched. The city is kind of very sophisticated and styled which attracts the most to the visitors. 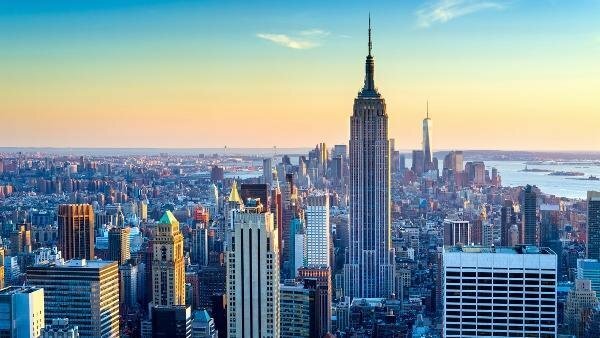 The city has beautiful hills, huge parks and astounding skyscrapers and the cable cars on the streets which make it the places to get married and of course not to forget the stunning view of the Golden Gate Bridge. The city has mouth watering cuisines as well. You can get hitched any time round the year here. 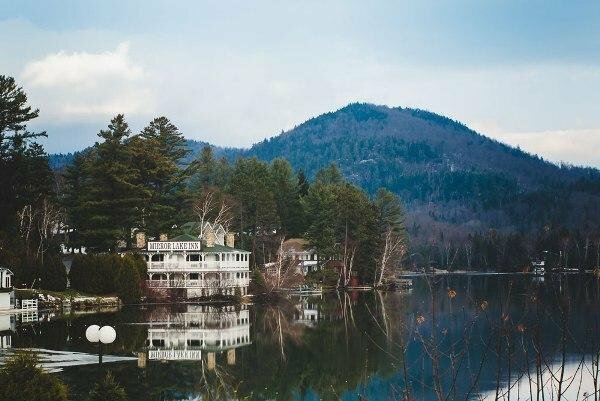 Lake Placid is kind of a small village located in the upstate of New York which is the best place for a winter wedding. 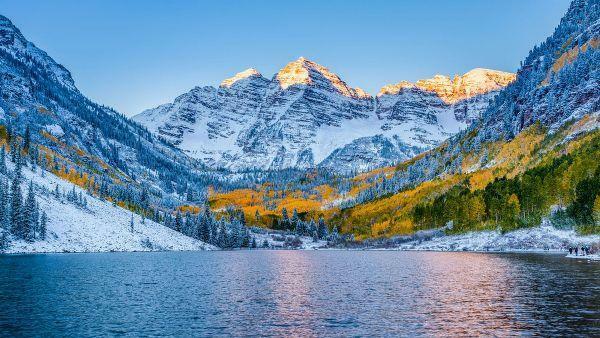 The amazing snow capped mountains will give you an astounding backdrop for your wedding. Choose the perfect resort or lodge along the lakeside and if the forecast is sunny then obviously opt for an outdoor wedding. The place is surrounded by a lot many lakes, mountains and beautiful waterfalls which look most magnificent in the spring season. This is the most affordable and convenient places to get married. Florida Keys a 110 mile long tropical island situated at the Gulf of Mexico comprises of both the natural beauty and the wildlife. You can even exchange your vows under the water at Key Largo, or rent out a beach bungalow or you can book the Islamorada which is a beautiful historic garden. The best months to get married are from December to April. This Sin City is an astounding places to get married. 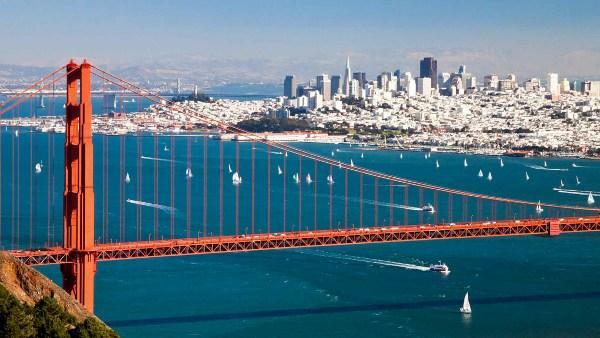 It has a lot to offer you as is considered the hottest stateside spot to tie your nuptial knot. The places to get hitched include the magnificent ballrooms, the luxurious and amazingly beautiful restaurants, resorts and hotels and not to forget the breathtaking pool side view. 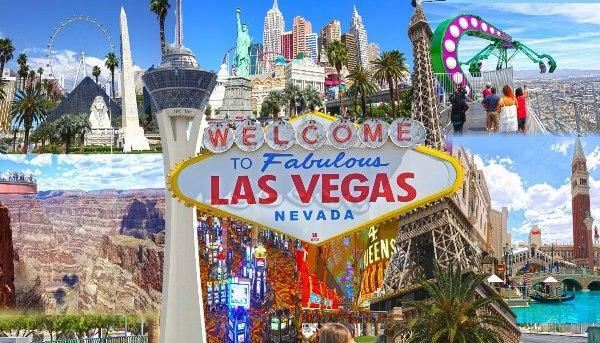 And everything within your budget plus your guests can enjoy the amazing casinos for which Las Vegas is famous for. Avoid the summer season, you can visit the place between September and October. 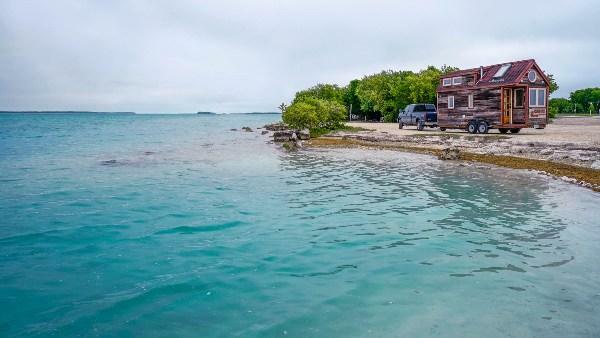 Miami is the most adventurous destination to tie your knot. The beautiful beaches and the amazing sunny weather are just perfect for your wedding venue. 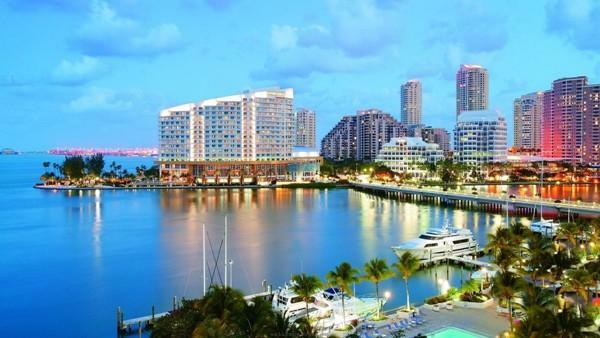 Miami has a very beautifully architectured structural framework which attracts the visitors the most. The city is a hub of well known caterers, so you need not to worry about your menu for your wedding. The in demand season to get hitched is between December to April but do keep the hurricane season in mind. This is another amazing beach destination where you can plan your dream wedding. The pink sand beaches, beautiful pastel houses and easy accessibility are the things that make it the perfect place to tie your knot. There are around 8 golf courses in the island where the guests can relax and enjoy golfing. Apart from that there is a beautiful botanical garden, scuba diving facility on the reefs which is simply amazing. The ideal weather to plan your wedding is between May to September. The Bahamas located in the Caribbean comprises of around 700 islands, so you can just rent out a private island of your choice which will be your wedding destination. The most visited ones are the Nassau and the Paradise Island. 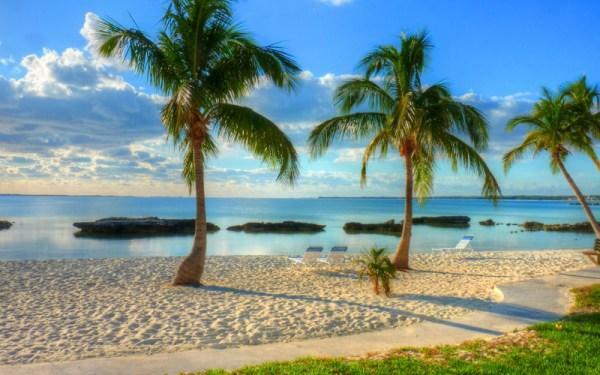 The Bahamas is a place which is quite easy to reach, just a single flight from Florida. You can enjoy the adventurous scuba diving at the Andros Island and not to miss the amazing fruit punches which are extremely delicious. The in demand season is from December to April, so do plan your wedding out here. 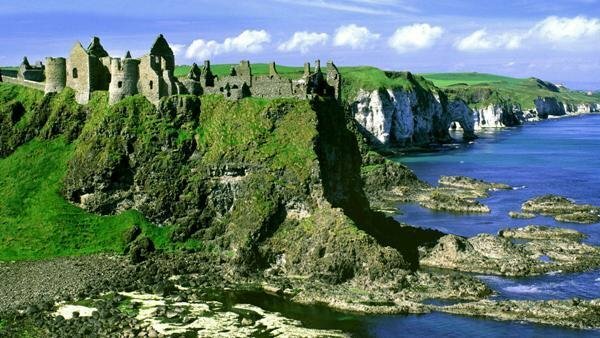 Ireland is a kind of fairytale wedding destination. It is basically a dream come true for you. The cliffs, the sea side villages, hills, gardens, breathtaking castles are just perfect for a fairytale kind of wedding. The cherry on the cake is the great hospitality if the Irish people who welcome who whole heartedly. The city is extremely romantic due to its dramatic view. One can also explore the historical churches, museums, pubs and go golfing as well. The best weather is between May and September. Just 2 hours drive from the most romantic city, Paris is another romantic destination which is perfect for your dream wedding is Loire Valley. It is basically a historic village comprising of castles, wines and mouth watering food. 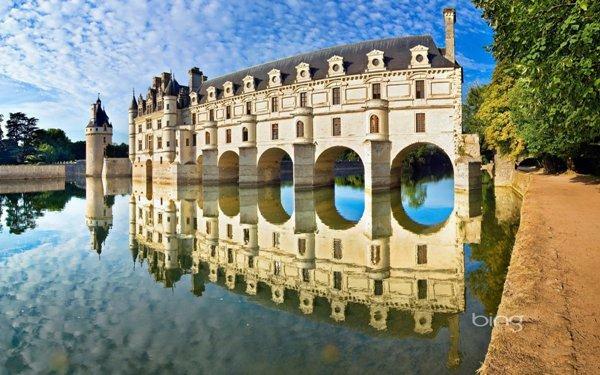 The guest can roam around and get their pictures clicked in the country side area and don’t forget to visit the Chateau d’Usse` which is said to be the place of the famous fairytale story ‘Sleeping Beauty’. The weather is mostly mild here, so you can plan your wedding any time round the year. 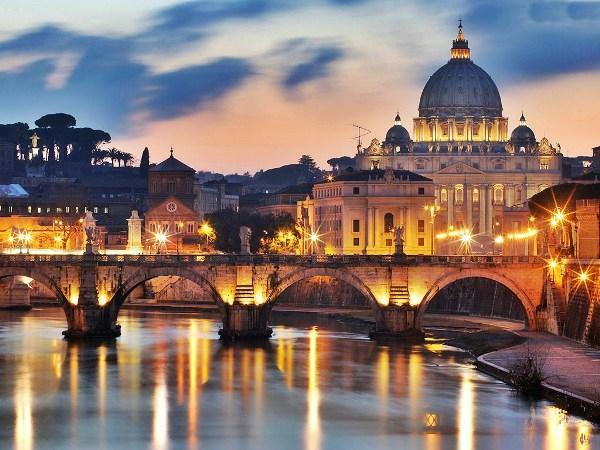 Rome is an Eternal City having beautiful historic monuments, great culture along with a pinch of modernity. The city is also taken as one of the favorite wedding designations of its time as you will get the perfect backdrop for your wedding photos out here. The best places to organize your wedding are the cobblestoned piazza, the baroque palace or just rent out a villa or castle instead. The guests will surely enjoy the amazing authentic wine as well. You can plan your wedding either between April and June or September and October. July and August are the months which are extremely hot. This place situated in the Southern part of the Asian Continent will make your wedding a total fun. The coral reefs and the wildlife are the best things out here and of course not to forget the mouth watering cuisines which will make your guests ask for more. The stay of the guests can be arranged in Bangkok City due to its luxurious accommodations. 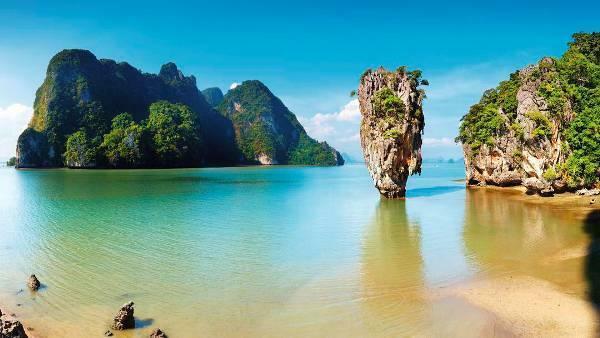 The venue for the wedding can be the beautiful beaches of places like Phuket and Koh Samui. November to January is the perfect weather to get hitched as it is quite dry and cool at that time of the year as compared to other months. Udaipur, situated in Rajasthan, the most cultured state of India is an extremely beautiful city to plan your destination wedding. The magnificent forts and monuments due to the rich history of the city are the perfect venue for the wedding and places to get married. The most in demand venue is the Oberoi Udaivilas, which was actually a palace before it was converted into a luxurious resort especially for weddings only. The view of the resort and the backdrop will easily make your heart melt. So, it is one of the most exotic places to plan your wedding and the best time is between November to March. This small town comprising of Rocky Mountains is an ideal place to say “I Do” as it is the perfect mix of natural beauty and rugged charm. You will get all kinds of luxurious amenities out here. The venues include beautiful restaurants, ballrooms and even gardens for an outdoor event along with the magnificent backdrop of the green hills. You should plan to visit in the winters especially between November and March. 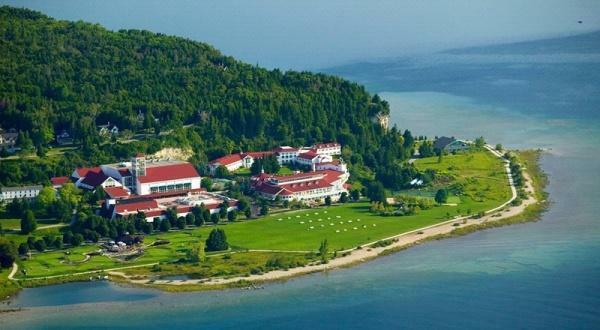 This island is situated between the Upper and Lower Peninsula near the Lake Michigan is quite charming and magnificent. The town has a ‘no car’ rule, so you can roam around either on a bike, horse or a buggy which can be really exiting. The city is one of the places to get married has an amazing architectural design due which it is chosen as a destination for weddings. There are astounding venues for you to choose like the waterfront hotels, cottages, churches, Victorian era mansions and even historic monuments. You can even plan an outdoor event for a perfect backdrop. Plan your wedding any time in the year especially from the months of May and October. Jamaica is a glamorous places to get married. It has much more to offer you apart from the beaches and palm trees. The atmosphere is simply amazing and the food is extremely delicious and spicy. The island is kind of quite affordable if you are planning to get hitched here without any compromise on luxury. You can choose a resort or indulge in a private villa for your wedding. The evening sunset on the beaches is the perfect backdrop for your wedding. You can plan the wedding any time except in the months of March and of course during hurricane season i.e between July and November. So, above are 20 best wedding destinations in the world that will definitely make your wedding a memorable one.